Home> News> Current News> Halcyon Days! Old Fish Victoria Fletcher describing boarding school life in the 1950's. 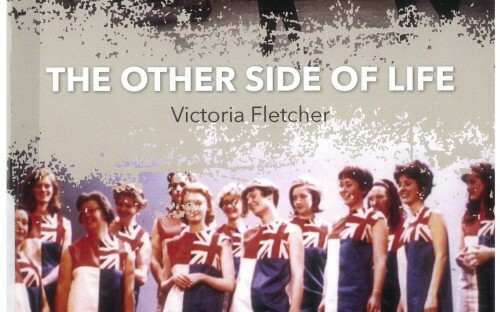 Many thanks to Old Fish Victoria Fletcher who has very kindly donated a copy of The Other Side of Life to the New Hall Archive. This is the second volume of her memoirs, and includes chapters on her time at Denford and New Hall, describing boarding school life in the 1950's when Saturday evenings were spent Scottish dancing in the Ambulacrum. Halcyon Days! Victoria’s book and The Children of Yester, which it follows, are available from Kelsey’s Bookshop, Haddington, East Lothian. If you have memories of Saturday Evenings on Closed Weekends please share them with us.